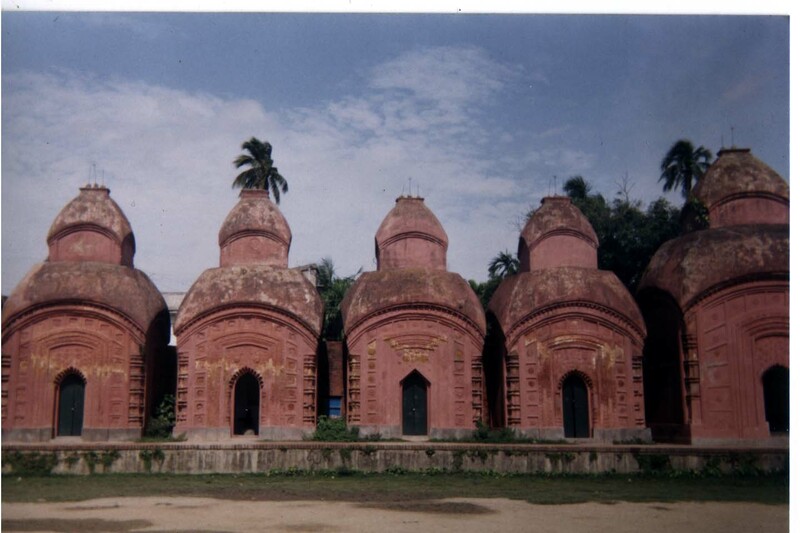 Barisha is a place of utmost historical importance. Being, the abode of the great Sabarna Roy Choudhury family, Barisha gained its importance both as a centre of history, education and religious culture. Situated in the south of Kolkata and a distance of only 10 kilometers from esplanade, Barisha is now under the Kolkata Corporation and is spread over four wards -123,124,125 and 126. The area starts from Viveckananda Women's College in the north and is spread to Thakurpukur in the south. The area of Barisha is now thickly populated and comprises of people from all Religion, caste, creed and works of life. The Sabarna Roy Choudhury family at Barisha now consists of about 2500 members and thus is the single biggest family living here. Also they are the biggest single family in Kolkata with about 5000 members. When Laksmikanta Gangopadhyay got the Jaigirdari of huge area of lands in 1608 from ManSingha, the place of Barisha came under his dominion. He started a Durga puja here in 1610, which is now the oldest Durga puja in Bengal. Also in total at present, Six Durga pujas are being held in the family at Barisha. The descendants of Laksmikanta later on started living here and carried on developmental and social works.The family is still carrying on its work in making the dream come into reality. The origin of the name of Barisha is still a matter of research. Though there are many theories available but not a single one has been accepted as the perfect history. According to some scholars the name originated from the word Baro-hissa, meaning maximum revenue as the place generated the maximum revenue for the Sabarna Roy Choudhury jaigirdars. Again some researchers say that once upon a time here lived a muslim saint by the name Baresha and from his name the place was called Barisha. Another view says that once Borse or fishing hook was manufactured here and from this the name Barisha has originated. A fact is to be noted here ; Many old people still today call Barisha as Borse. Whatever the genesis of the name might be, Barisha remains as a centre of interest to people for its history, culture and spirituality. Barisha Rathayatra Utsav is the oldest Chariot festival of Kolkata. 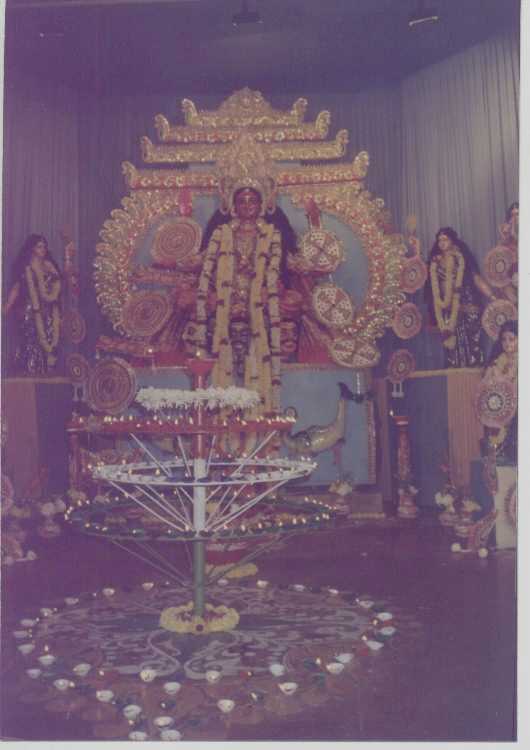 Introduced in 1719 by Krisnadev Roy Choudhury, today the festival is organised jointly by Barisha Rathayatra Utsav Committee and Sabarna Roy Choudhury Paribar. The seven day long festival attracts thousands of people who irrespective of their caste, creed and religion comes closer to participate in the enjoyment. Rathayatra connot be imagined without the Mela. Here also at Barisha a Mela is organised to mark the occasion. As the festival occurs during the monsoons, the Mela becomes a place where plant lovers select and buy new seedlings and plants from the temporary road side nurseries. Altogether the festival comes as the blessings from lord Jagannath, Balaram and Subhadra. The Sabarna Roy Choudhury family always have been engaged in religious culture and spirituality. 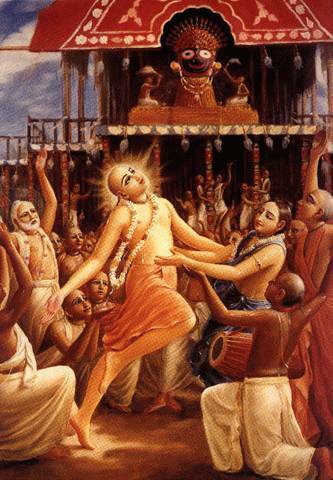 The Bhakti movement which was propagated by Chaitanya Mahapravhu influenced the family members too. To nourish the Bhakti culture, Barisha Haribhakti Pradayini Sabha was established in the year 1925. Founded by Sitanath Roy Choudhury, Haridas Roy Choudhury and Debendranath Roy Choudhury along with patronage from other local people, today this socio-religious organisation works to teach people the importance of Bhakti and love for each other. Every year a week long annual programme is being held where kirtans, ramayan songs, bawl and other folk songs, yagnas alongwith special sessions on Gita are organised. Poor people are served with food and clothings. The annual utsav is participated by a large number of local people. Late Sri Kanupriya Roy Choudhury was a pioneer in the development of this organisation. At present Sri Mrigendranath Roy Choudhury and Sri Ranjan Roy Choudhury are working hard for the cause of the organisation. The Organisation hopes for a better spiritual and loveful tomorrow. During the first half of the last Century when the whole nation was preparing for the freedom struggle, the people of Barisha thought of making themselves mentally prepared for the new days to come. But without proper education and knowledge no big things can be achieved. Though in the mean time due to the patronage from the Sabarna Roy Choudhury family schools both for the boys and the girls have been established, still there was a need for a good library. Keeping in mind the need, with only 56 books the first library at Barisha was established at Benaki Bari in 1904 by the Sabarna family and other patrons. It was called Barisha Star Library. Later on with public and government help the library continued to grow bigger and better. In 1924 the present building was built and the library became a centre for learning and references. In 1949 the library came to be known as Barisha Pathagar and was registered. Later on in 1954 the present name of Barisha Town Library was incorporated. Today this library along with another by the name Barisha Sahitya Parishad Library are serving the needs of the people of Barisha. Barisha thus still remains as a centre for education, learning and knowledge. The year long centenery celebrations have ended on May 11, 2004. Various programmes from seminars, debates to competitions were held. Barisha Sporting Club was established in the year 1901. The objective was to create a sporting sense among the youth of Barisha. As this was the only club of that time, it immediately became a place for sports enthusiasm. Both cricket and football, the two loved games of the Bengali people were taught and nourished among the local children and youth. Today the club is well known for its cricket and football teams all over Bengal. 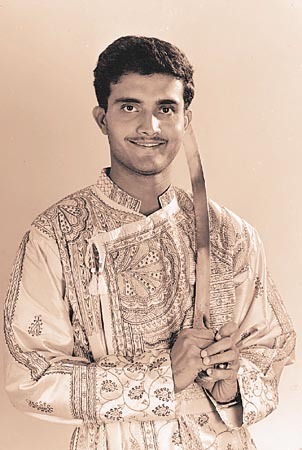 The most popular name which the club presented us is Sourav Ganguly, the India cricket idol. Recently the 100 years celebration of the club was celebrated. It is something phenomenal for a festival to survive for over two Centuries. Chandipuja of Barisha has acheived this rare distinction. Introduced in 1792 by Mahesh Chandra Roy Choudhury, the pujautsav has flourished more and more with time. Chandipuja stirs the people of the area no less than does Durga puja. In fact, it is performed with greater solemneity and people gravitate towards the festival with greater spontaneity. A number of factors have contributed to its prolonged and uninterrupted existence. In the first place, the very image of deep shiny red colour of GoddessChandi is rather awe-inspiring. The face of Goddess Durga, on the other hand, appears to be beaming with motherly affection. Goddess Chandi apparently evokes profunder reverence in the minds of devotees than any other Goddess. So they feel a strong urge to offer their puja to this Goddess. The idea is perhaps that by gaining Mother Chandi s mercy andblessings they can earn greater virtue. Every year, during the Chandi puja, which comes just after two months of the Durga puja, one has the familiarspectacle of a staggering endless queue of devotees of all ages and descriptions awaiting with infinite patience for their turn to offer the Goddess with their puja. Secondly, the big fair which goes hand in hand with then outlives the puja is, for the people, a great store of joy. Notwithstanding the heterogeneity of the castes, creed and classes of the people who build up the confluence at the site of the fair, an atmoshphere of gaiety and amity reigns supreme. Undoubtedly this grandiose festival holds a very strong attraction for thepeople of the vicinity. Finally, choice cultural programmes presented in the soirees interspersedamong the days of the festival cater visual and auditory pleasure for the people of diverse taste. The festival today is regarded as one of the most important and sacred in Bengal and is visited by lakhs of people from all over.